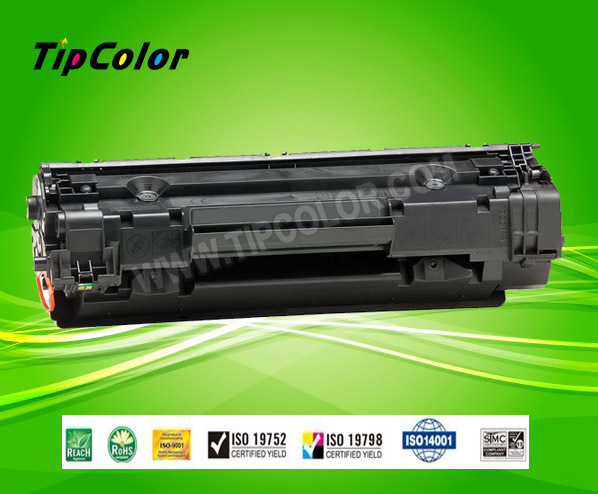 CB436A compatible toner cartridge, for use in HP laser printer P1505, M1522, P1120 etc. Saved up more than 70%. Vivid and stable printing performance. High quality and competitive price! Remarks: Only the high quality materials from abroad will be used to ensure the high quality! 1) All our products are 100% pre-tested prior delivery and 24 months warranty. 2) 100% replacement or refund for any defective products. 3) Vivid and stable printing performance. 6) Any inquired will be responded within 24 hours. 3. 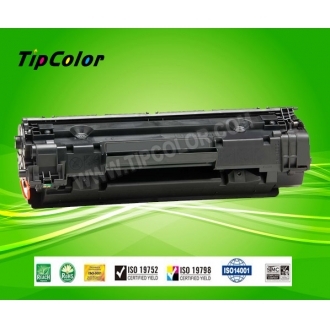 Producing the cartridges compatible for HP, CANON, EPSON, LEXMARK, SAMSUNG, BROTHER etc.